Though the Great Barrier Reef's coral population is diminishing, it's still one of the most awe-inspiring destinations in the world. 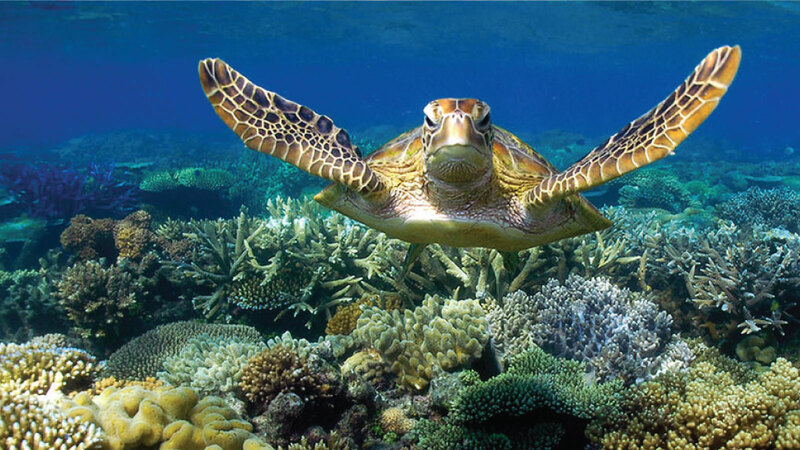 The region is home to more than 3,000 individual reefs and coral cays, and colourful fish like angelfish, clownfish, parrotfish and butterfly fish, in addition to various species of sharks. When you're not exploring underwater, you can spend time relaxing on Whitehaven Beach or sailing on the turquoise Coral Sea.